December | 2009 | Ipoh Mali Talak Sombong! Tropicana City Mall is getting crowded each day especially on weekends. 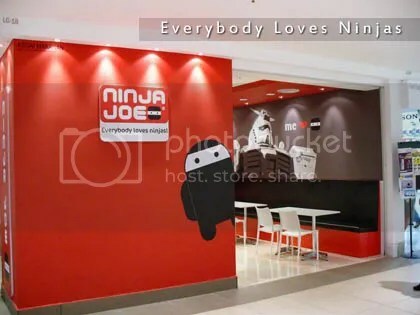 More shops opened like the recent Ninja Joe (doesn’t it sounds familiar? 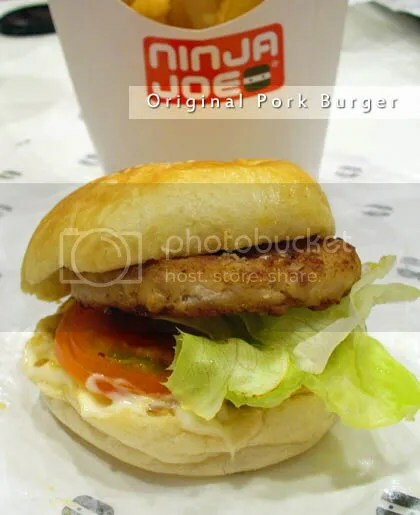 ), which serves pork burger. Thanks to WMW for the info, we went there last month with Teckiee, her sister and CK to try out the ninjas… I mean burgers. Ahem. 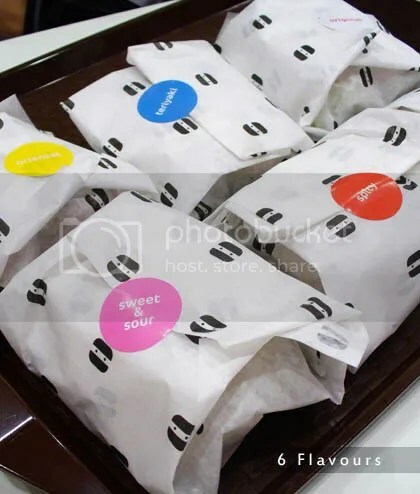 The menu is fairly simple; pork burgers (6 flavours available), side orders, drinks and dessert. 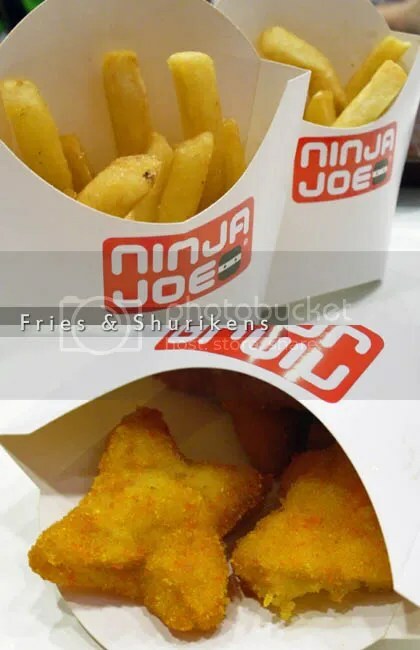 A solo ninja (single burger) costs RM5.95, 2 at RM9.95, 3 at RM12.95 and 6 at RM24.95. Add RM3 for a set of one burger, a drink and fries. Furthermore, you can get a RM1.00 discount if you could prove that your name is Joe! 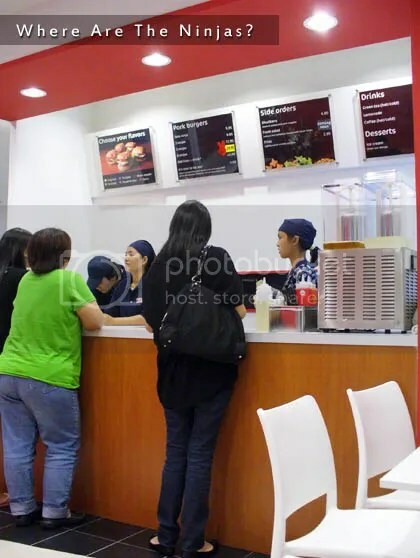 We got the six ninjas of different flavours except black pepper which was sold out (sweet sour, teriyaki, original, oriental, spicy). They’re quite small in serving size, about a size of a Marie biscuit. The pork patties were juicy and well seasoned, where I personally think that original flavour was the best among them. We like the fries as they uses the straight cut fries, which were thicker than shoestring. The shurikens (mash potato with minced pork nugget, RM4.95) however, were rather mushy and soggy. We suspected that they were threw into the oil before the oil were hot enough. We did feedback the issue to the manager, hope that they’ll improve on this. 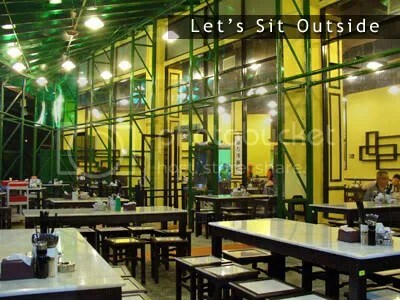 Now, you don’t have to drive all the way to Klang for the famed BKT in bowls. 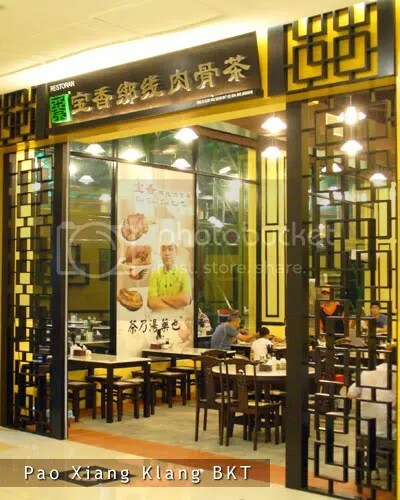 Pao Xiang recently opened its door to the public at the lower ground floor of One Utama shopping mall. To get here, go down the elevator in front of TGIF, walk straight and you will see a corridor in between Maxis centre and the Chinese medical hall on your right. Pao Xiang is at the end of the corridor. 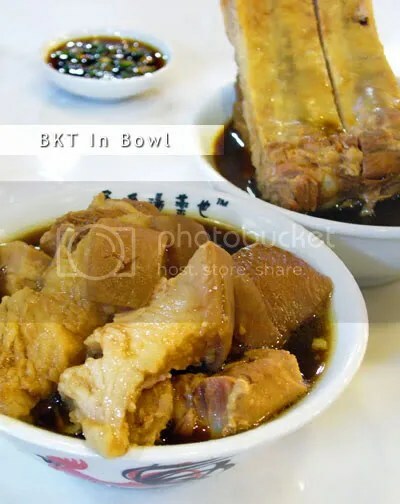 However, as I mentioned in another BKT post, the taste of the BKT served in bowls are relatively milder than those served in claypot, so if you prefer stronger herbal taste with darker broth, you might get disappointed here. the menu is very simple with two pages only. Choose which cut of meat you like (trotters, half lean half fat, soft bones etc, RM 10 per bowl), add the rice (RM 1.50) or vegetable (RM 9) and tea of your choice. IMHO, I think they could improve on the vegetable as the one we had that night was way too dry and tasteless. As for tea, you could refill your pot with the kettle, kept warm with induction cooker (instead of gas stove we usually see). Soup refills are free. The three of us had 3 bowls of BKT, 4 rice, 1 veggie and jasmine tea = total RM 54.60 with 5% tax. Read the review by Black Tie White Lie here. Not sure whether it’s run by the same owner though.